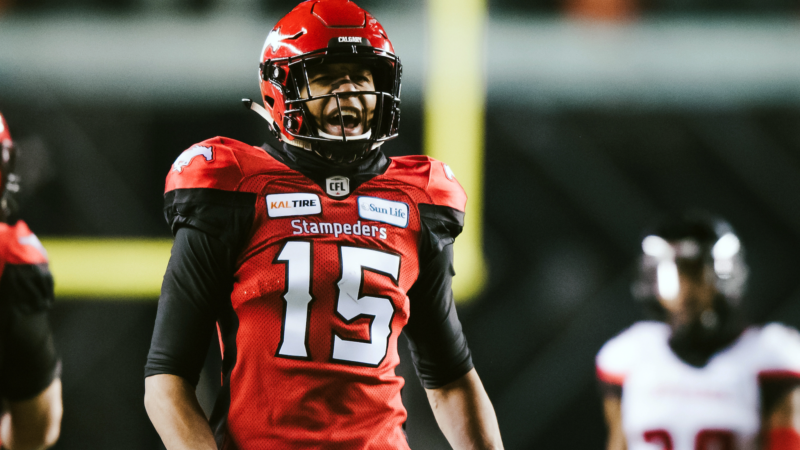 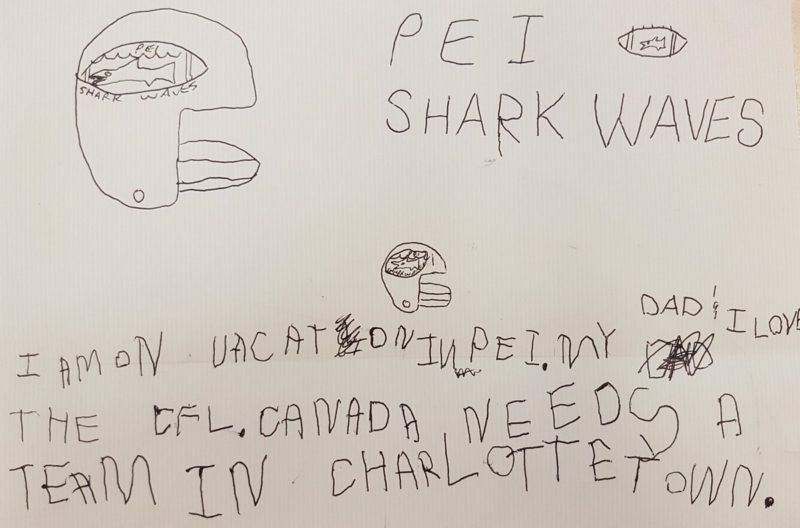 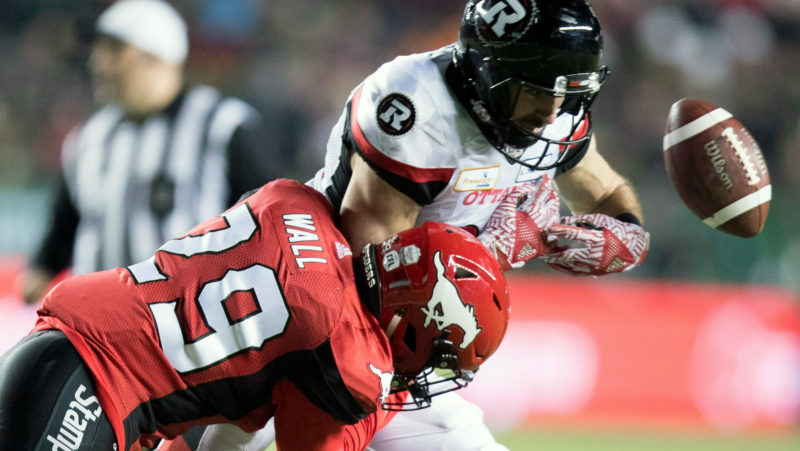 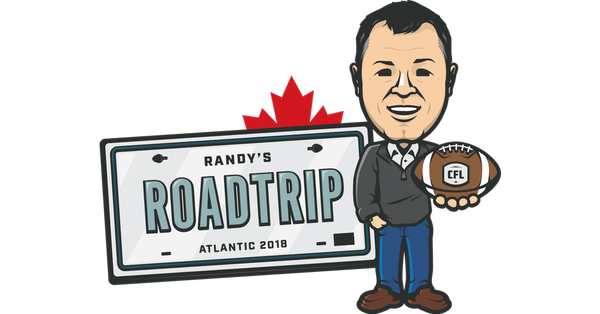 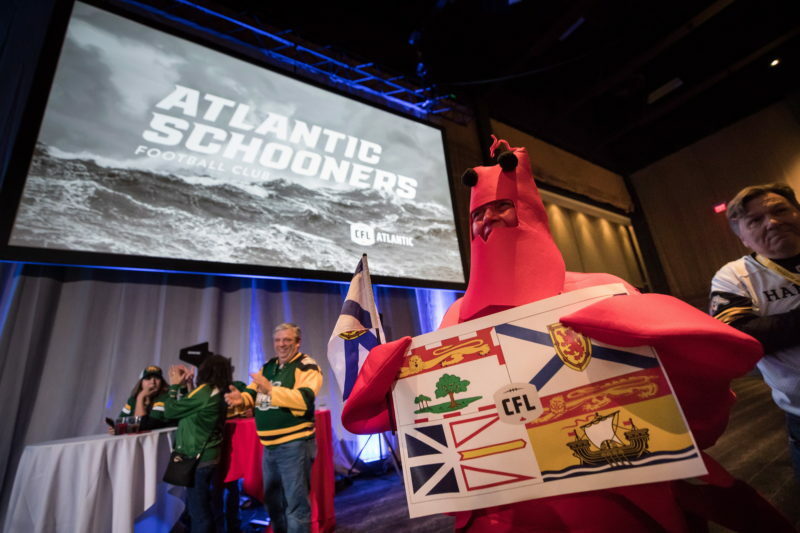 From the Atlantic Schooners to a dream quarterback-receiver duo, CFL.ca’s Matthew Cauz has 12 things he wants to see in the off-season. 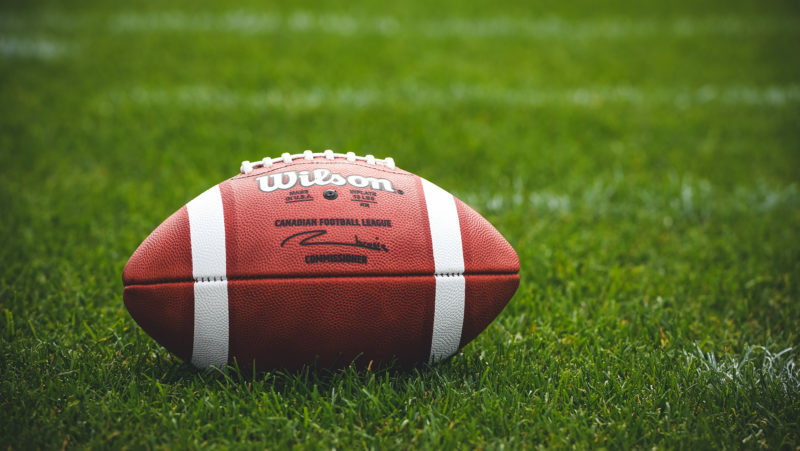 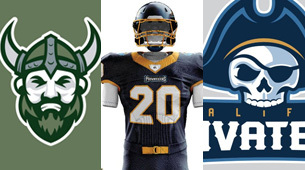 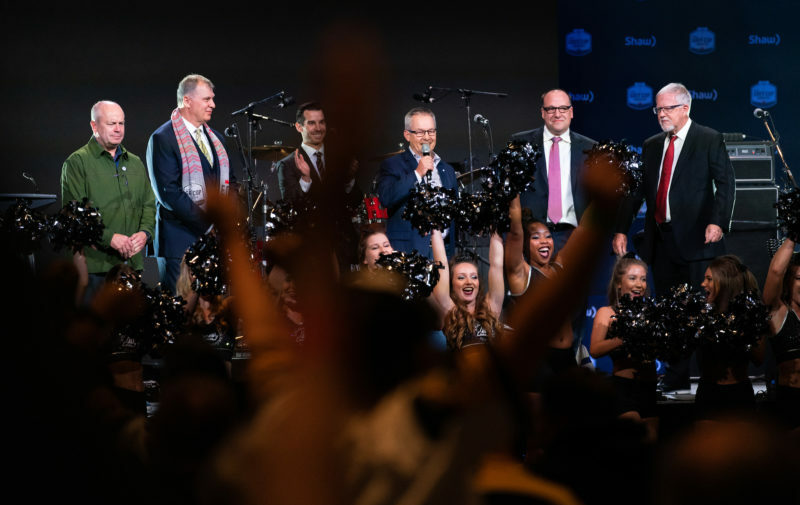 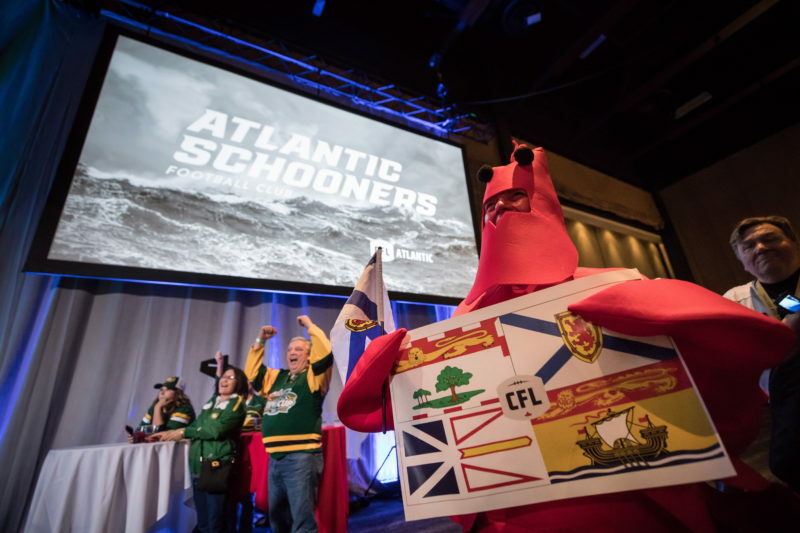 What started as just a pipe dream, the Atlantic Schooners have moved one step closer to becoming the CFL’s 10th franchise. 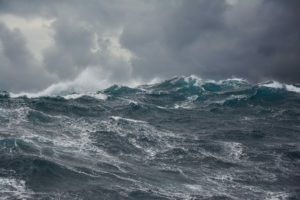 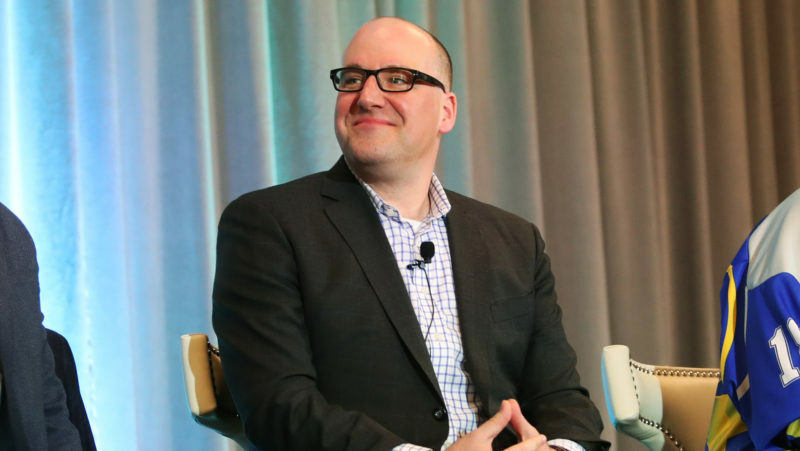 Chris O’Leary described the scene. 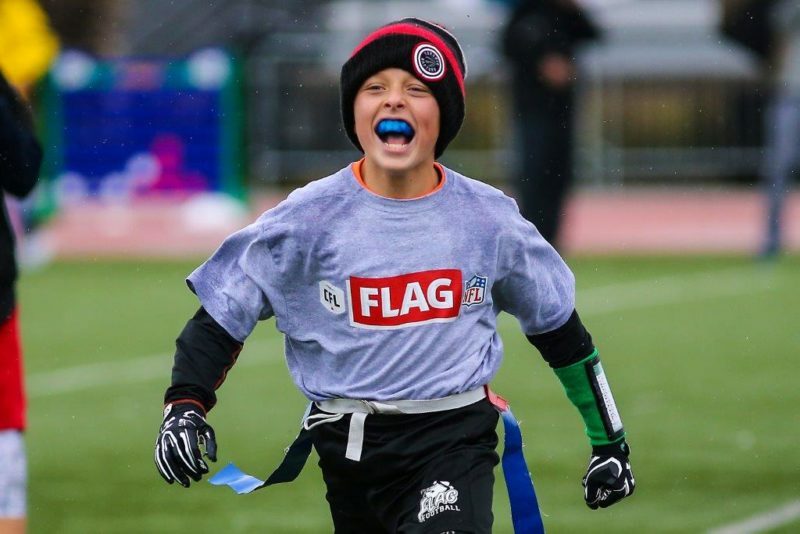 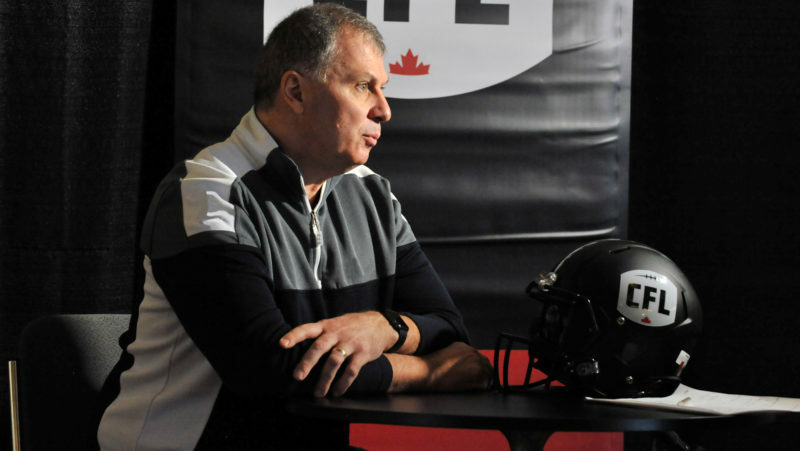 The CFL and NFL announced on Thursday that the joint flag football initiative will continue in 2018 and expand to 10 stops across the country including Atlantic Canada. 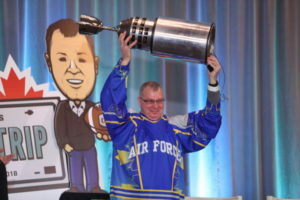 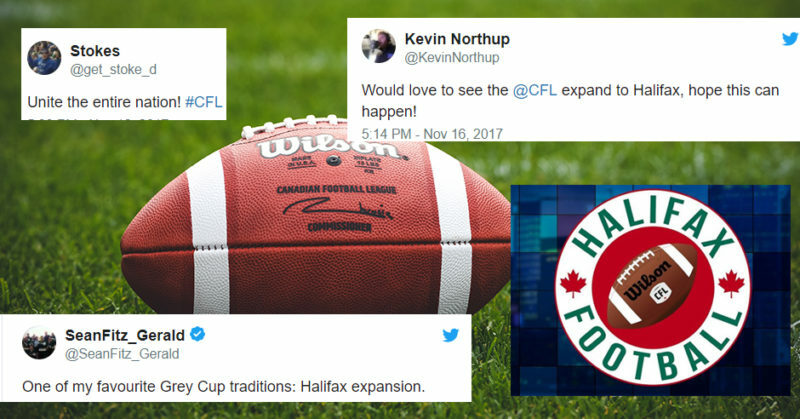 A week after a fan social media account has generated excitement with logo and team name concepts, the CFL has issued a statement that it has no affiliation with the CFLInHalifax account.